Home / Why Join ITOL? 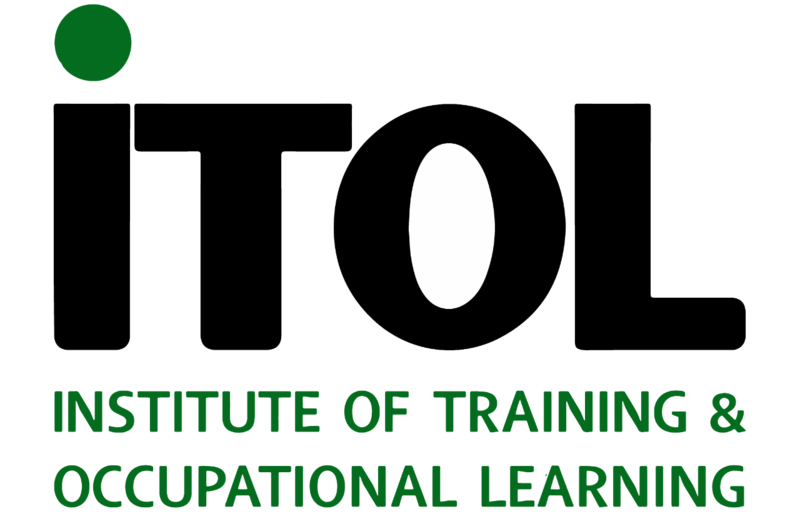 / Corporate Membership"
The Institute of Training and Occupational Learning (ITOL) is now internationally recognised as the professional body of first choice for those specialising in training, development and occupational learning. Our membership encompasses training consultants,instructors, training managers, NVQ assessors, professors & lecturers, training directors and training designers etc. Why not phone our membership liaisons team (0845 475 1969) for further help with your application?